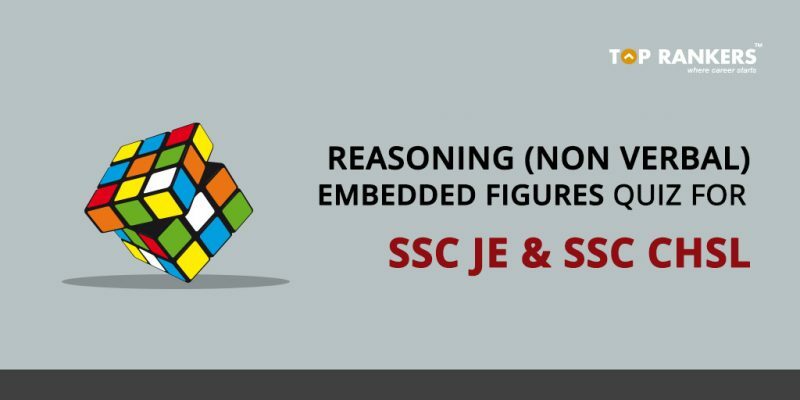 Where to attempt Embedded Figures Quiz for SSC CHSL & SSC JE? 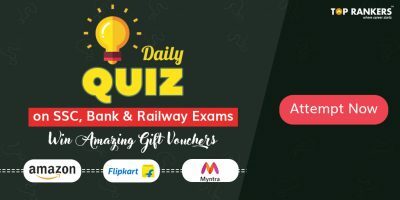 Embedded Figures Quiz for SSC CHSL and SSC JE – Get General Knowledge Economic quiz and memory based questions for SSC CHSL and SSC JE. Step 3 – You can find a section called “Embedded Figures Quiz”. To take the quiz, click on “Take test”. Reasoning is one of the most important section of a Competitive exam. 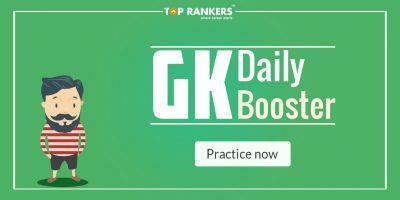 If you get a good score in Reasoning test then it will help you to achieve good marks in competitive exams. Embedded Figures comes under non-verbal reasoning and is a very important chapter of Reasoning aptitude tests. 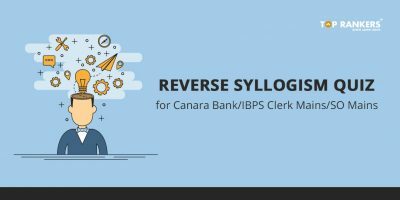 In your reasoning exam, few questions will definitely come from this topic. Try to observe keenly each and every image which you come across which will help you to solve the questions fastly. Keep visiting us for latest updates on Embedded Figures Quiz for SSC CHSL, Delhi Police & UP SI.